The Hangwan Peninsula Tourist Hotel is one of the newest hotels in Kunming, having opened in 2018. 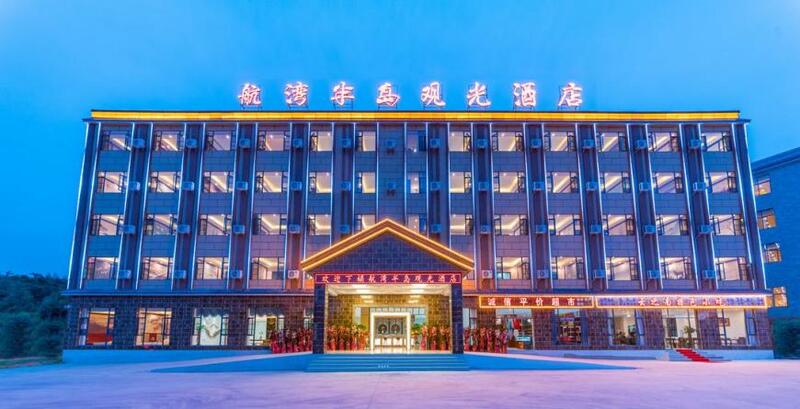 Boasting a convenient location, the hotel is just 8km from Changshui International Airport and 30km from Kunming Railway Station. After a long day of sightseeing, guests can retire to the comfort of the hotel. A pickup service can be arranged for guests upon request. For guests' convenience, airport pickup can be arranged. This Kunming hotel provides parking on site.